Welcome to GSHA Gives! For more information about upcoming volunteer opportunities, please visit the link below to go to the Eventbrite page. 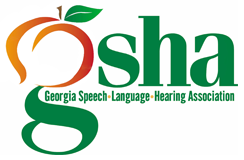 The Georgia Speech-Language Hearing Association (GSHA) is committed to advancing the interests of Speech-language Pathologists and Audiologists and the public through Education, Mentoring, Advocacy, Resources, and Service. GSHA’s mission is elegantly captured through its tagline that says “Communication for all! Have a Voice. Be heard.”. However, access to these expert services that our members provide is not a commonplace entity, particularly to the chronically disenfranchised homeless community. We have identified one such unique place where our service is likely to make a monumental difference. 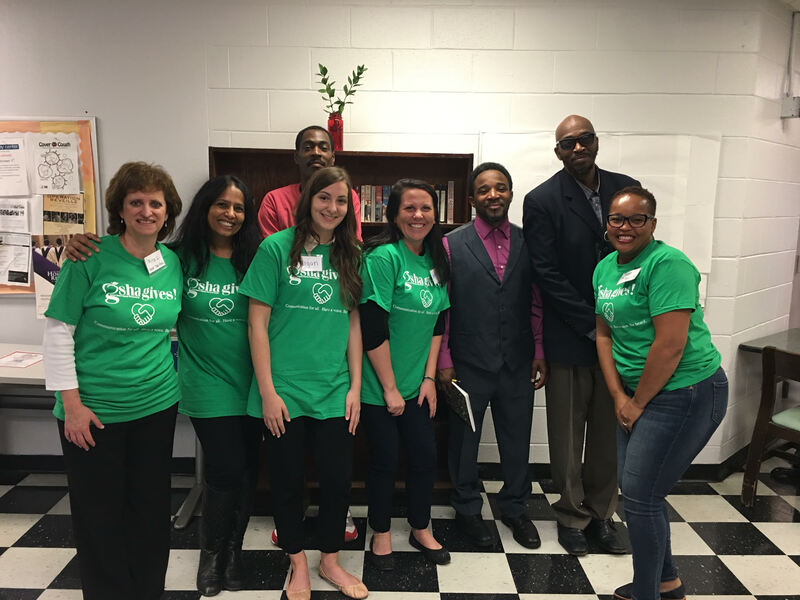 GSHA is partnering with Georgia Works!, a non-profit organization whose primary goal is to furnish chronically homeless men with opportunities for gainful employment and preparatory training that equips them with the tools and skills for self-sufficiency. Prior to GSHA’s involvement, the skills training at Georgia Works! included personal support, case management, and workforce training and coaching to obtain a GED through adult education. GSHA has created an opportunity for its member experts to serve their community’s most disadvantaged, whose barrier to reenter society includes speech-language, cognition, social-pragmatics, and executive function limitations. Our member participation, collaboration, and delivery of expert services will have countless benefits to homeless men’s recovery process.